We can officially label it an epidemic. Nearly every week it seems another mega-church pastor or well-respected ministry leader comes forward to admit a deep moral failure. More often than not this leads to their fall from vocational ministry. 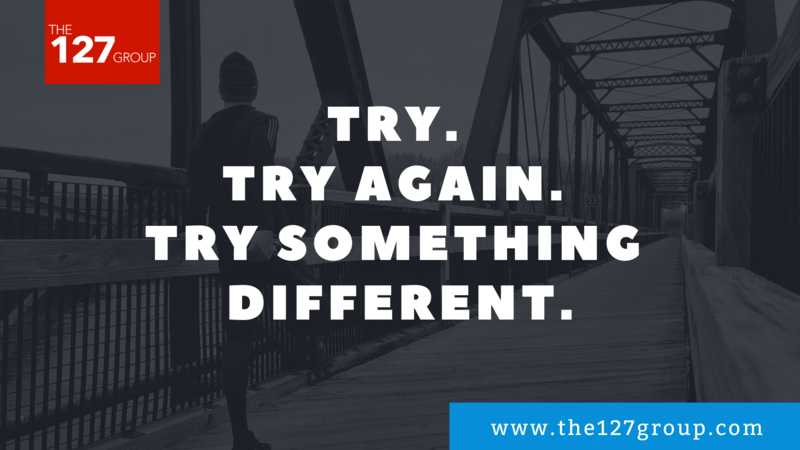 It’s not just the pastors of big churches and ministries that fall. It happens in small and medium size churches all over the country everyday. To oversimplify, sin. More exactly, its a combination of ego, isolation, spiritual warfare, and some pretty wacky American views on the role of pastors. The disturbing reality is that there is very little a church can do to prevent a leader’s sin. It is out of the overflow of the private life that a pastor succeeds or fails. No matter how awesome your pastor, now matter how close he walks with God. Every leader is susceptible to a fall. If it could happen to King David and the people of Israel, trust me it can happen to you. The more these falls occur the more leaders need to be looking at how to “fall proof” their churches. 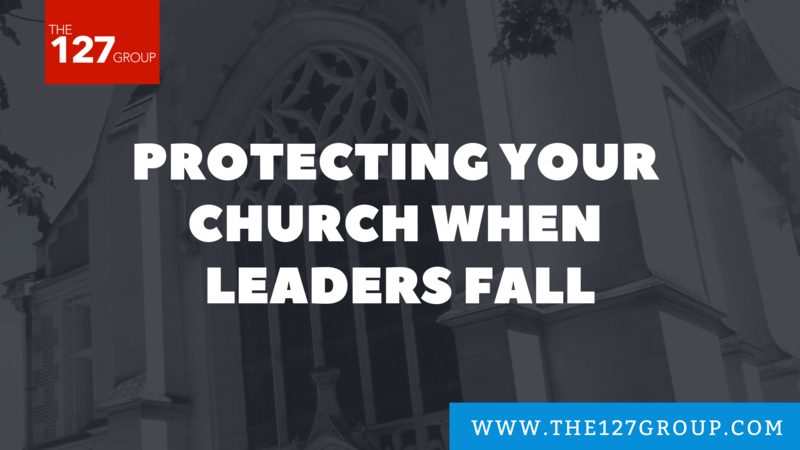 How do we keep our churches from crumbling if our top church leaders fall? My wife and I have a young son who is just learning to walk and run. Our house is a one hundred year old mine-field of fragile glass, original wood work, and stairs to fall down. To compare small things to great things, we learned the lesson quickly that every parent learns. You have baby proof the house. None of these preparations keep our son from falling, bumping his head, or tripping. They do however keep the damage from being catastrophic if/when it happens. These actions should be taken by the leaders most susceptible to fall. That takes a high degree of self-awareness by any leader. It’s of critical importance if you as a leader care about the health of your church beyond your time in leadership. Here are a few practical steps you can take to “fall-proof” your church. They won’t prevent a fall, but they may ensure the health of a church in case of one. If every decision goes through one man then you have a dysfunctional and unsustainable leadership structure. It’s one that is ripe for collapse. The goal of great leadership is to empower other leaders to make decisions that align with a shared vision. The Bible gives us a pretty practical way to do this. 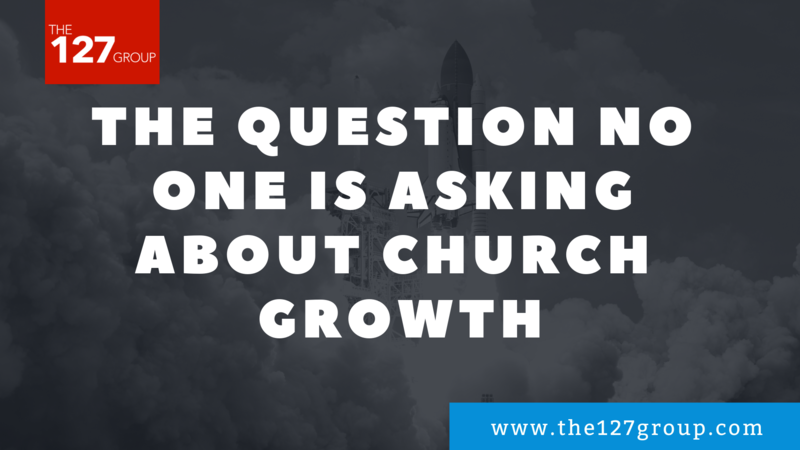 How you choose to adapt the role of elders functionally is up to your church. But the key is this. They must have spiritual oversight of the pastoral team. Many elder boards function as business and general advice givers. Pastors will fill the team with “yes men” because it’s easier to get things done with people who won’t question anything you do. The elders being the business guys tend to feel uncomfortable calling out the pastoral team on anything spiritually. When this happens, Elder boards cease to be the spiritual leadership of the church and begin to be the tool of a single leader. Decentralizing spiritual leadership in the church is one of the best and most Biblical ways you can prepare for the fall of a key leader. More and more churches are going this direction and its not only wise but its healthy. Imagine this “crazy scenario” The only voice a church hears from 50 Sundays a year is a dynamic communicator. That Pastor gets caught in adultery/alcoholism/financial shadiness/being an ego-maniac. The only voice from the platform is now gone. 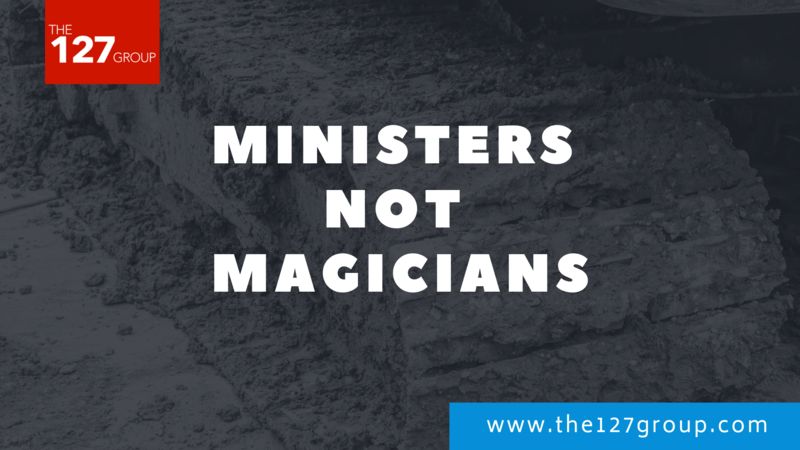 The church seems leaderless despite the many leaders who aren’t frequently on stage. People leave the church in droves assuming this thing is headed into the side of a mountain. What if instead the senior pastor preached two times a month and other pastoral staff taught the other two? Whether that be the youth pastor, the college minster, the executive pastor, an elder, etc. the results I can bet would be far different if there was a fall. Would some people still leave the church? Of course. Would they leave at the same rate? Probably not. They know that there is other strong leadership in the church. They see them on the platform every month. The perception is entirely different. Moral failings in a church are not the time to try to become a PR firm spinning or fabricating half truths. Transparency and honesty are the only ways to keep healthy trust in your church in a situation like this. We’ve seen churches who attempt to “protect” the fallen pastor by telling lies of omission to their people. To be honest, what that pastor needs is not another person propping him up. It’s likely that’s one of the factors that has led him to sin already. As one of our team members said “Most staffs see the fall coming in theirSomeone covering for and enabling his behavior. The falls are the time for radical candor and a deep teaching on the grace of God. One way you can prepare your people in case of a fall from a senior leader is to teach deep orthodox Christian theology. Seems simple right? Not as common as you’d think. Teaching explicitly that man is at his core sinful and has a bent towards evil isn’t just bummer theology for the Calvinists amongst us. It’s a helpful framework for your people to understand that their leaders, no matter how spiritual they look on the outside, are rotten corpses of sin apart from the grace of Jesus. 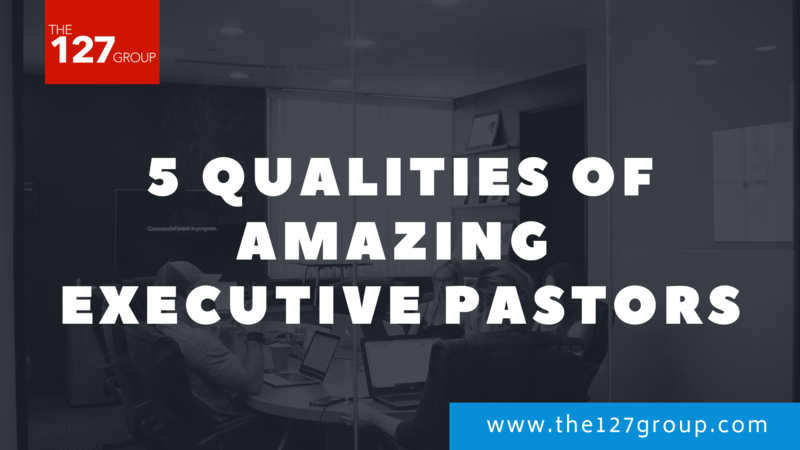 There are three things that most commonly cause our church leaders to fall. Jesus mentions them in John chapter 10. They are the pride of life- our position. Lust of the eyes- our possessions. And the lust of the flesh- our passions. All of these sins have pride as the root cause. How many times have you heard the subtle shift in a leaders language from “we” and “God” to “I” and “me”? That’s a clear sign of pride. Good theology will train a church on how to spot it in their leaders. Our leaders are just as susceptible to the sins of valuing their positions, their possessions, and their passions as anyone else. In fact they are often more susceptible because of attacks from the enemy. 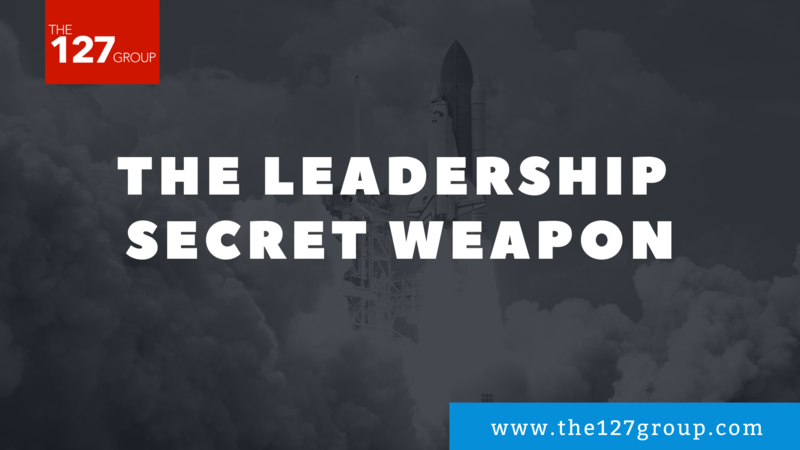 your congregation will have a mental framework for understanding what happens in the fall of a senior leader. If you teach self-help, moralism, and works based righteousness then your people will question everything they know about the church when a leader falls. Teach them good theology and it will protect their souls.